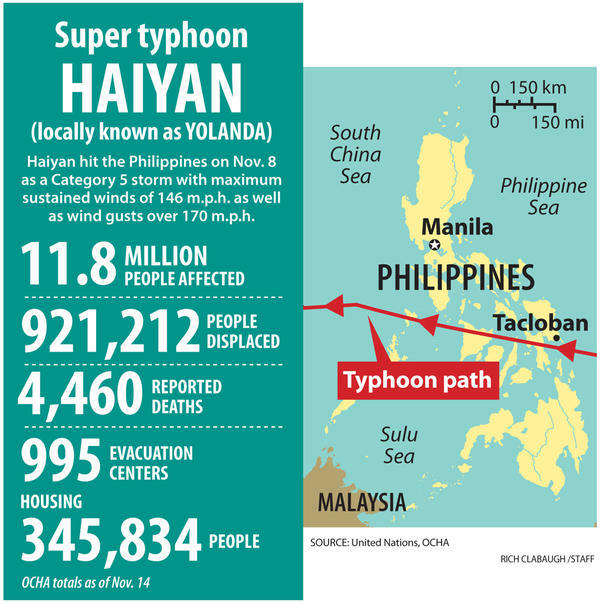 In a typical year six to nine storms make landfall in the Philippines, but Typhoon Haiyan has been the worst in history. Thousands have died, millions have been affected, and the true measure of the storm will not be known for some time. Nations around the world are coming together to try to make sure that more suffering does not occur due to lack of clean water, medical supplies, and sanitation. I was asked by a friend to research what charities might be the best for helping the victims of Typhoon Haiyan. So I said I would do some digging. All the big charities Red Cross, International Rescue Committee, Mercy Corps, International Medical Corps, etc. have hit the ground running. I am really not sure that there is a “better” agency to give to. It seems that the big NGOs and the UN are trying to coordinate efforts in a situation that is proving to be a logistical nightmare due to transportation issues. 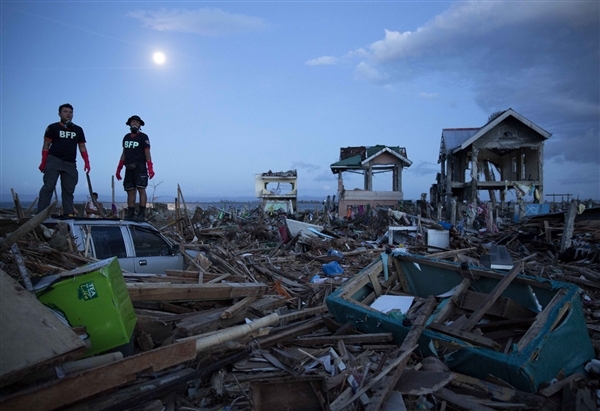 I will highlight a few charities that already have direct connections to the Philippines before this tragedy occurred. Additionally, while researching charities I came across another piece of history that most people probably do not know. During World War II, the Philippines became a safe haven for about 1,000 Jews who would have surely perished during the Holocaust if it had not been for the American Jewish Joint Distribution Committee (JDC), a Jewish family in Manila, and the Filipino president at the time. Because of this, JDC feels a deep responsibility to help and give back since Manila was a safe haven for Jews during the Nazi persecution. Working with its partners CRS (yes the Catholics and the Jews are partners) and Afya Foundation, JDS is aiding the Filipino people in this time of need. In an Op-Ed piece in JTA (The Global Jewish News Source), CEO Alan H. Gill states, “About 30 percent of funds raised will be dedicated to immediate relief for food, water, shelter, medical supplies and care, unless the emergency phase lasts longer because of expanding, critical needs among survivors. The rest will be invested in sustainable local projects that will emerge in the long, slow process of rehabilitation that is sure to come.” Donations can be made at http://www.jdc.org/where-we-work/asia/philippines-relief.html. I only highlighted three specific agencies, but I am sure that, no matter where you decide to send a donation, it will be put to good use to help those who have survived this terrible disaster.